Graffiti Verite' 8 is the best independent hip-hop film series in America! 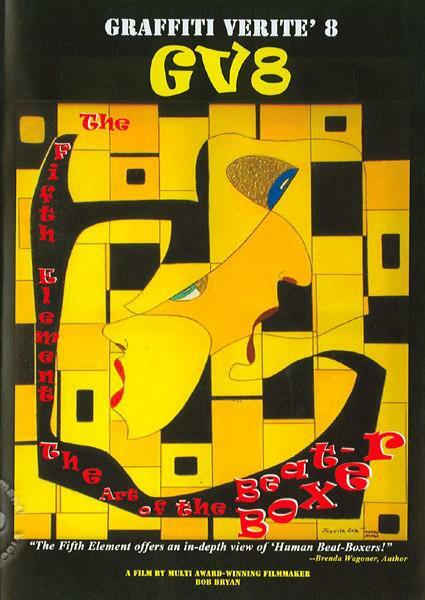 A series so great that Glenn R. Towery had this to say about it: "GV8 The Fifth Element: the Art of the Beat-Boxer is a magnificent presentation of an art form that has been shrouded in mystery for too many years!" That's amazing, building a massive amount of acclaim, they bring to the forefront a means of understanding, and learning about the culture behind, and because of beat-boxing in hip-hop.